SEO hosting employing Class C IP addresses refers to a type of hosting service which makes use of various Class C IP addresses. Any IP address will typically have four blocks just like any phone number. Google algorithms are effective when it comes to using these code blocks to get locations of the hosting site. When you choose to get SEO hosting with Class C IP addresses, you will be given IP addresses which suggests that there are data centers in different locations across the globe which lets you enjoy different Class C IP addresses. Any web-enabled device will always have an IP address just like your own home. The computers are going to make use of this address to send data to another computer on the network. This particular address is what is called an Internet Protocol or IP address. Because of binary restrictions, IP addresses will be limited to unique ranges; they are shown as decimals which can be read from 0.0.0.0. to 255.255.255.255. In order to find out whether a certain IP address in within a specific valid network, they will be categorized into five different categories. These categories or ranges have been classified as Class A, Class B, Class C, Class D and Class E. the Class A IP addresses have been designed for extremely large companies such as Google while the Class B IP addresses are meant to be used for the medium-sized companies. The Class C IP addresses are for smaller –sized companies while the Class D IP addresses are meant for multicast addressing and not used in the public sector. The Class E IP addresses are reserved for scientific studies and not used for public sector. In order to evaluate the superiority of any site, search engines will evaluate the back links and page ranking of the concerned site. 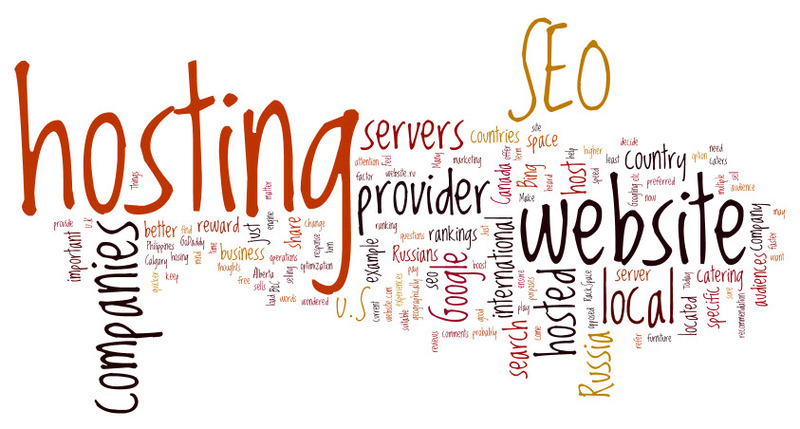 So, many different companies have come up with different kinds of SEO hosting solutions with Class C IP addresses. The larger businesses may take advantage of these to ensure that their site gets ranked on the top in search engines like Bing or Google. So, a sure way by which a site can enjoy this advantage is through its own class C IP address. The SEO hosting with Class C IP address is a direct form of hosting which uses multiple Class C IP addresses that always contain four blocks. For instance, it can be in the form of 123.456.789.1 where the third block “789” represents the server. This value may offer equity to links which you may have among multiple sites. Google uses a mix of algorithms to accept this block and give location of the site.